Imagine if the language you speak to your friends, think your funniest thoughts in and dream your bravest dreams in, is hardly known in your own country, and might even reach an early death in two decades. 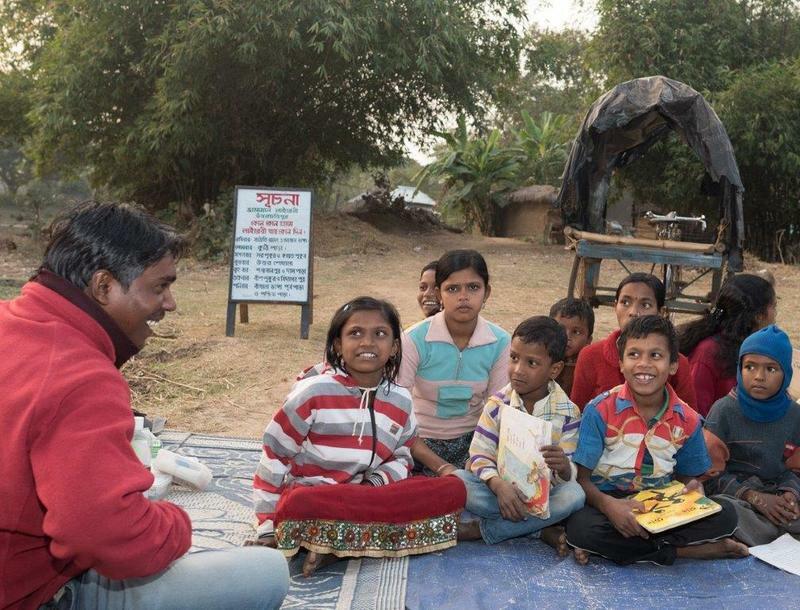 To ward off this isolation acutely felt by Kora and Santali, tribal languages spoken in communities across West Bengal and Odisha, Suchana has been working towards their preservation with quiet determination fuelled by their love for literacy and a zeal for preserving adivasi languages. 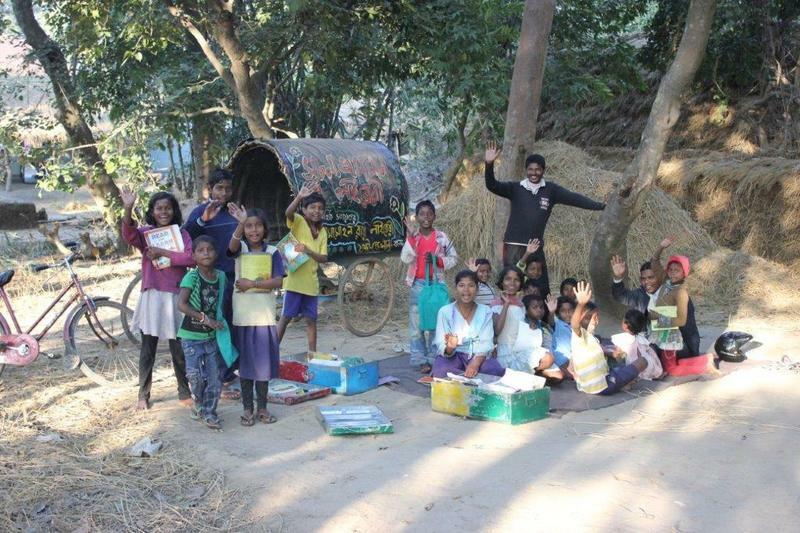 Suchana, a 10 year old community group, works in Birbhum, W. Bengal towards the education of pre-school to class 10 children from Santal and Kora adivasi communities. Suchana knows that when education knocks at your door, it must come in a language that you understand. 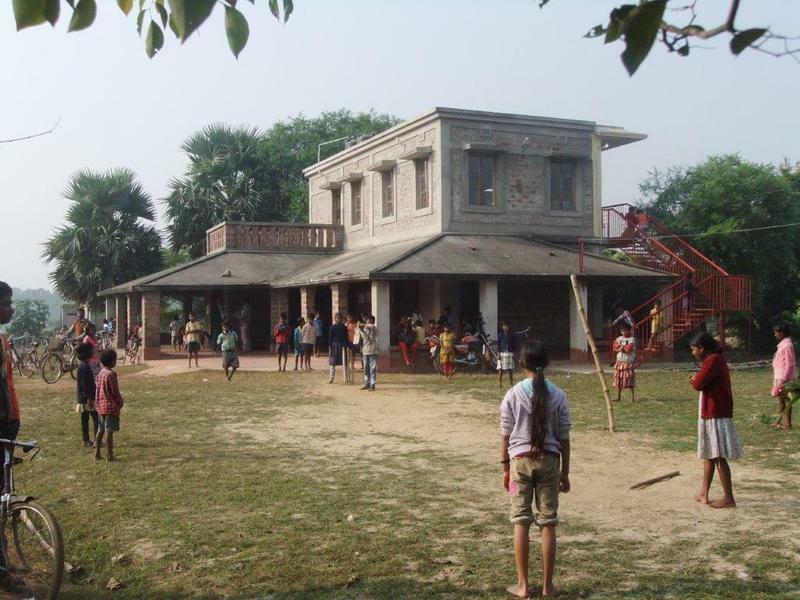 Entering a school room can be daunting for a child from an adivasi background as she or he is expected to know a state-language that they or their family have never learnt, or have been denied access to. Our education system is missing out on a huge cultural opportunity here by not being inclusive of more languages, and thus not reaching out to children who need education the most. This tragedy of education not benefitting children who are trying to break centuries-old shackles of being looked down upon as an adivasi is profound. This is where Suchana steps in to ensure ‘Right to Education’. 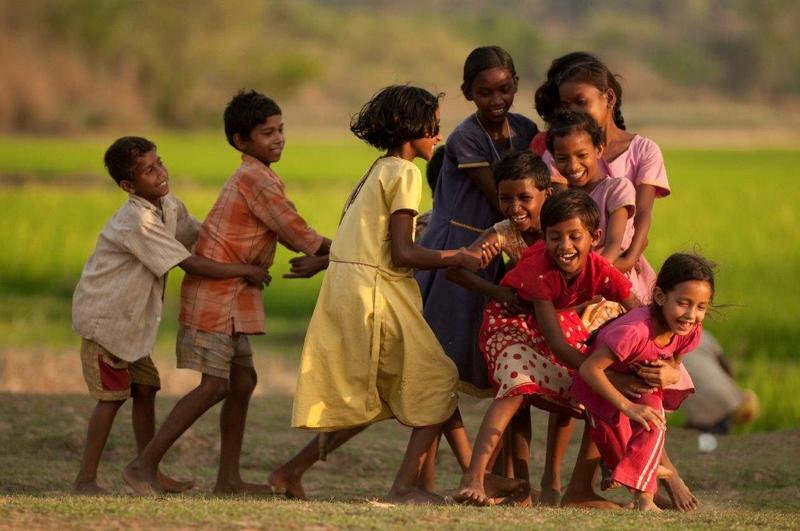 They have made it their mission to make sure that Kora and Santali are looked upon as legitimate, literacy-inducing languages, and that ‘adivasi school going kids’ can just be school going kids. They aim to sustain cultural identities and promote literacy among the tribal and underprivileged communities through their education programs. As far as they know, they are the first organization to have created children’s books, or in fact any books at all, in Kora. One of their key educational initiatives, Mobile Library, was started in 2011 with children of 6 villages. Today, the library travels in two vehicles, covers 25 villages and has 1135 members. It consists of books that are written in multiple languages, especially in the tribal languages (Kora and Santali) that children can relate to and learn in. Children who have never held story books in their hands or understood their importance now have access to joyful reading material that’s related to their education and growth, along with creativity and imagination. We are proud of our association with Suchana. The organisation’s teacher-translators have been able to develop supplementary reading materials in Kora and Santali at a much faster and prominent way through StoryWeaver. Currently, 27 Kora books and 19 Santali, both in Bengali script are on StoryWeaver. Suchana has printed 10,000 copies of these books for their mobile library and are exploring loading e-books onto SD cards to disseminate stories on low cost mobile phones. It’s a huge step for languages that were near obscurity and oblivion, to be suddenly sailing the digital waves and ready to be accessed by the whole world in the form of beautiful stories. Read these stories in Bengali script in the tribal languages of Kora and Santali.